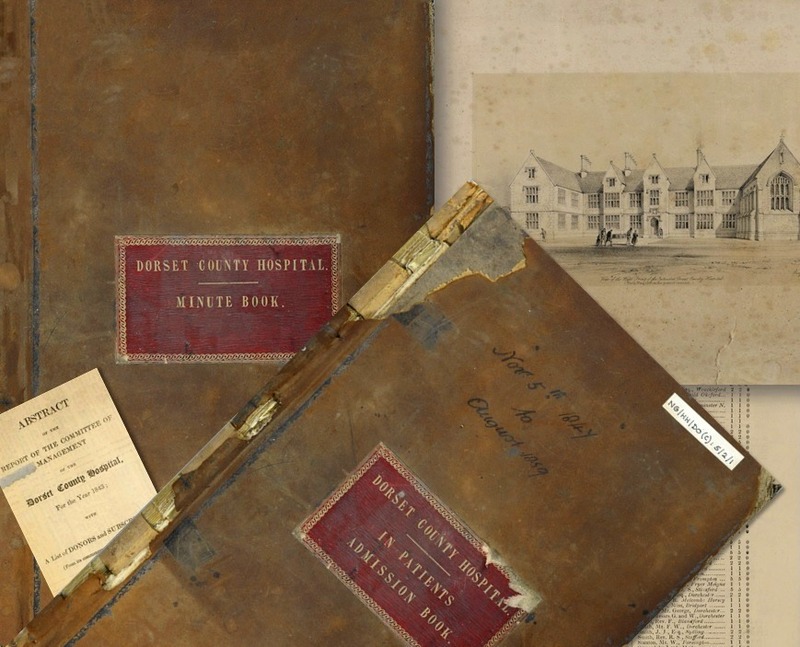 This page lists original records and contemporary publications relating to Dorset County Hospital. For each item, the repository and reference number is given. Data protection legislation means that not all items are open to the public – access conditions are also noted in the list. Links are provided to full or partial transcripts on this site. The repositories are: Dorset History Centre (DHC); the Wellcome Library (WL); the British Library (BL); and The National Archives (TNA). Note that DHC reference numbers in italics mean that this is a temporary reference as the item is not yet in the DHC catalogue. Annual report 1942 Open BL Shelf mark A.R.725.